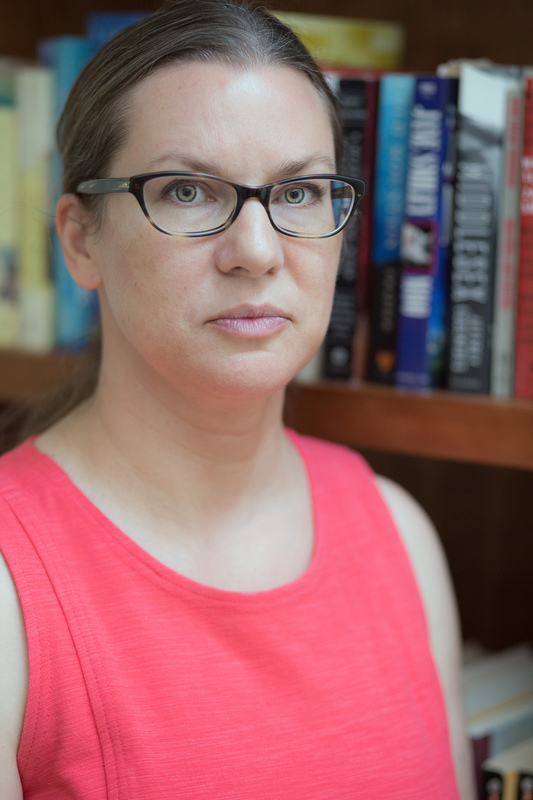 Sarah Werner is a book historian, Shakespearean, and digital media scholar based in Washington DC. She worked for nearly a decade at the Folger Shakespeare Library as Undergraduate Program Director, founding that program and teaching seminars on early modern book history, and as Digital Media Strategist, creating the Folger’s research blog, The Collation, and leading the overhaul of their website. She has a PhD in English from the University of Pennsylvania and is the author of numerous works on Shakespeare and performance, including Shakespeare and Feminist Performance (Routledge 2001), as well as on bibliography, digital tools, and pedagogy, including articles in the Journal of Digital Humanities, Book History, and forthcoming in the Cambridge Companion to the Shakespeare’s First Folio and the Oxford Handbook to Shakespeare and Performance. She is currently writing a textbook for studying hand-press books in print and on screen.